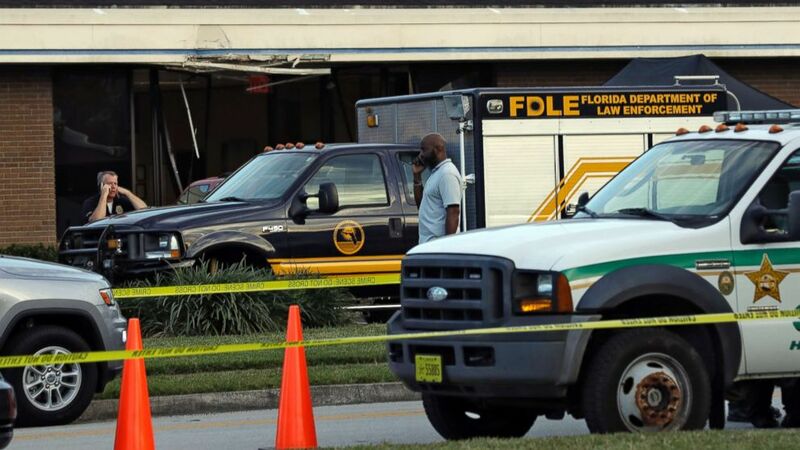 Five women were gunned down inside a SunTrust Bank in Florida on January 23. A Florida state attorney general will seek the death penalty against the suspect in a mass shooting at a bank that left five women dead last month. 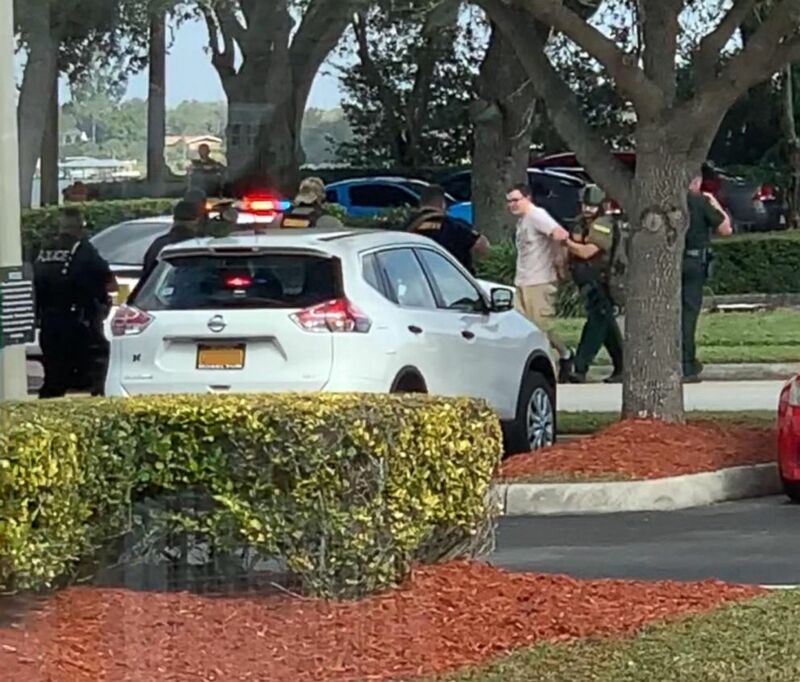 (Stefan Roehrig) Video shared on social media shows a man being led out of a SunTrust branch in Sebring, Fla., after a shooting on Jan. 23, 2019. 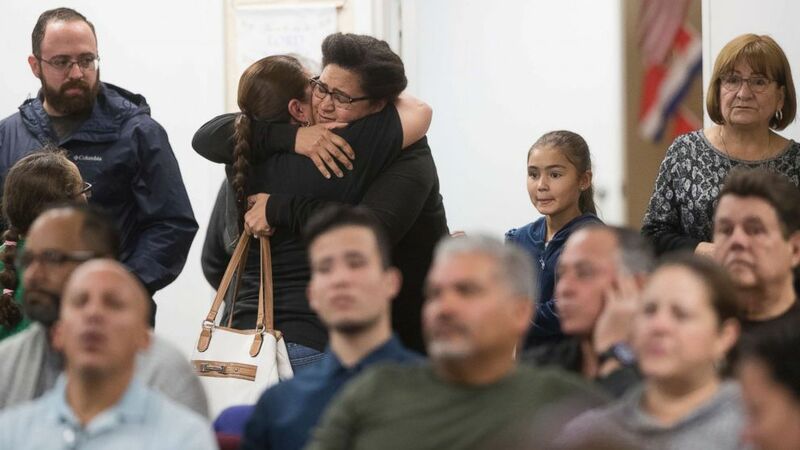 (Kinfay Moroti/The News-Press via USA Today Network) Members of the community attend a memorial service for Marisol Lopez at Nuevo Pacto United Methodist Church in Sebring, Fla., Jan. 24, 2019. Lopez was one of five people killed in a shooting in the Sebring SunTrust Bank. (Chris O'Meara/AP) Law enforcement officers stand near a Florida Department of Law Enforcement vehicle that is parked in front of SunTrust Bank branch, Jan. 23, 2019, in Sebring, Fla..